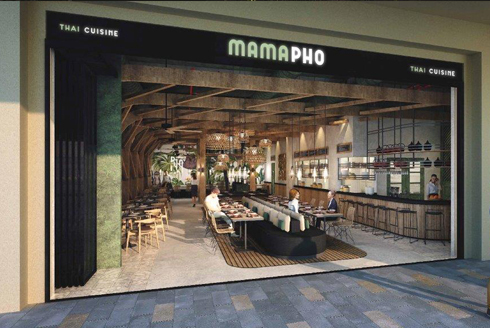 Discover the unique tastes of Vietnamese cuisine at Mama Pho Cafe, an eclectic restaurant serving mouth-watering dishes that appeal to connoisseurs via the five senses or n?m giác quan. Our dishes include the five fundamental tastes that are at the core of Vietnamese cooking: spicy, sour, bitter, salty and sweet, to achieve the perfect balance of tastes that work like magic on your palate. At Mama Pho, you can enjoy our gastronomical delights along with live dance performances.